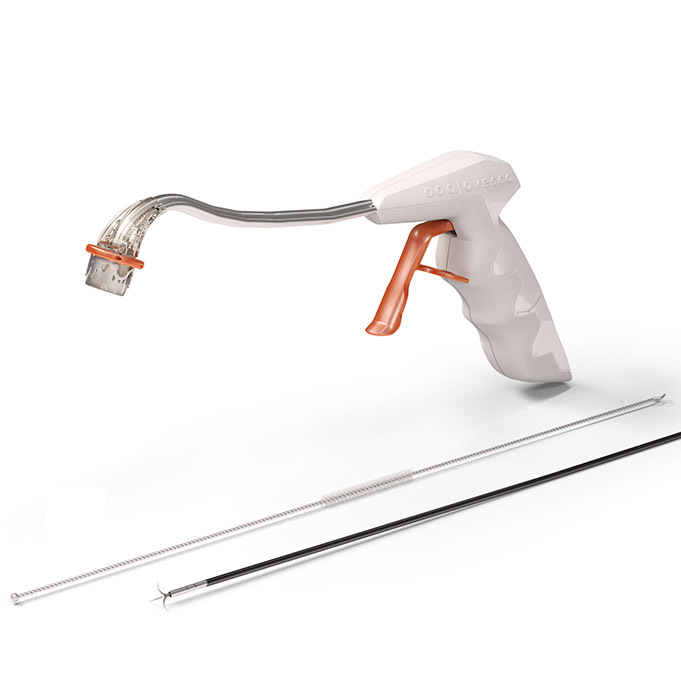 The Ovesco OTSC clip application is an established procedure for treating fistulae and anastomotic leaks in the digestive tract and is now also available for proctology. The exceptional properties and therapeutic functions of the system are based on its special material and design: The superelastic Nitinol is biocompatible and, if needed, even suited to be applied as a long-term implant. 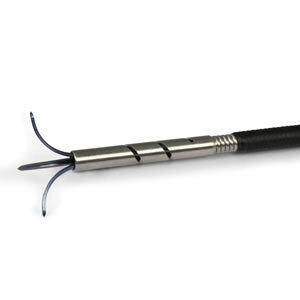 The OTSC Proctology system is intuitive, easy to use and similar to other devices. 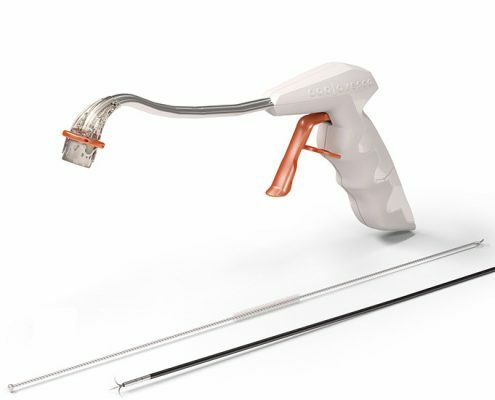 Except for the OTSC Proctology Clip Cutter all OTSC Proctology products are disposable and designed for single patient use.